GENEVA, Nov 19 (Reuters) - The toll in the Ebola epidemic has risen to 5,420 deaths out of 15,145 cases in eight countries, the World Health Organization (WHO) said on Wednesday, with transmission of the deadly virus still "intense and widespread" in Sierra Leone. A Cuban doctor infected with Ebola in Sierra Leone will be flown to Switzerland in the next 48 hours for hospitalization in Geneva, Swiss health authorities said on Wednesday. He is the first Cuban known to have contracted the disease. 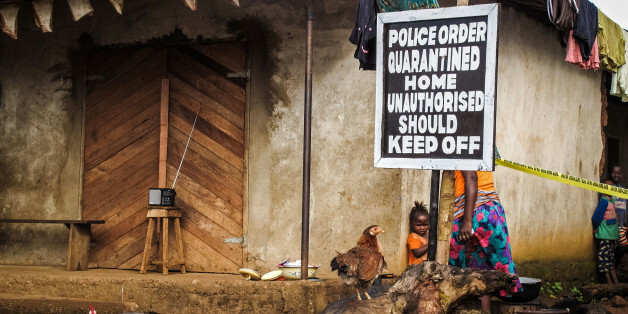 The outbreaks in Guinea and Liberia currently appear to be driven by intense transmission in several key districts, the WHO said, citing N'Zerekore and Macenta in Guinea and Montserrado in Liberia, which includes the capital Monrovia. In the three most affected countries - Guinea, Liberia and Sierra Leone - 1,159 beds are now operational in 18 Ebola treatment centers, or one-quarter percent of beds planned, according to the U.N. agency. 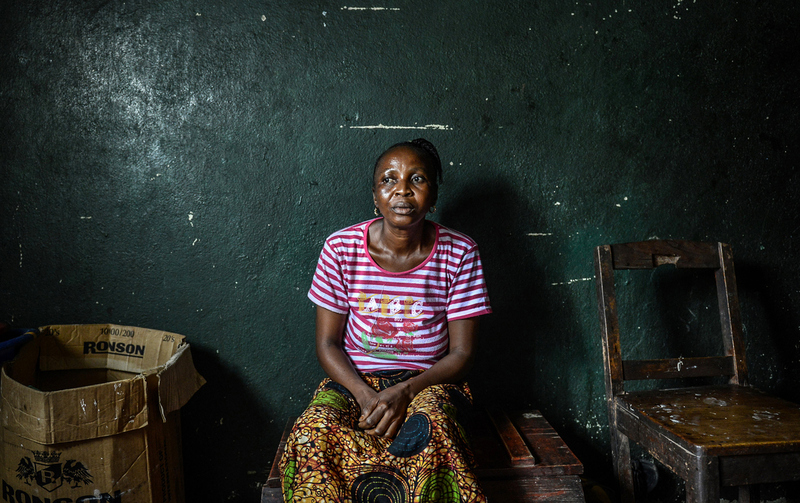 But only 13 percent of Ebola patients in Sierra Leone are in isolation, its figures show. "As this number increases, so does the capacity to isolate patients and prevent further transmission of the disease." Authorities in Mali have reported 6 Ebola cases including five deaths, the WHO said. All contacts of its first case, a two-year-old girl who died in October, have survived the 21-day incubation period. The remaining cases have been in Nigeria, Senegal, Spain and the United States.